Rachel Straub is a Phi Beta Kappa graduate of Carnegie Mellon, where she received her BA in chemistry with university and research honors. 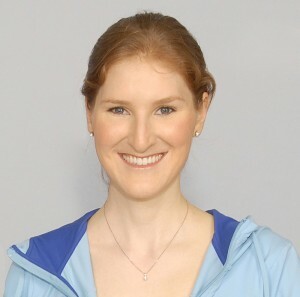 She holds master’s degrees in exercise physiology and nutritional sciences from San Diego State University and a third master’s degree in biokinesiology (with a focus on biomechanics) from the University of Southern California. She has been certified as a strength and conditioning specialist by the National Strength and Conditioning Association and is the co-author of scientific papers in the fields of biomechanics, sports medicine, nutrition, and computational chemistry, published in the American Journal of Sports Medicine, Journal of Strength and Conditioning Research, Journal of Electromyography and Kinesiology, Nutrition Research, and Physical Biology and other journals. 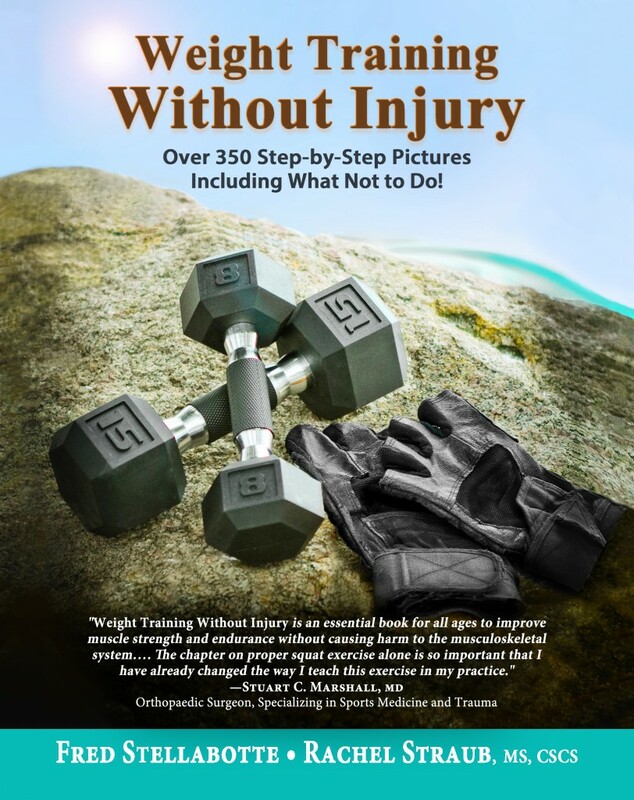 In addition, she is the co-author of Weight Training Without Injury, a multi-award winning book, and has been featured in publications such as Bustle, Psychology Today, WebMD, Livestrong, Prevention, MindBodyGreen, and Women’s Health Magazine. Rachel, a skilled investor, currently co-manages extensive brokerage accounts that are outperforming benchmark indices such as the S&P 500 and NASDAQ Composite. Click here to view media appearances by Rachel! Click here to read research studies co-authored by Rachel! As of August 2017, Rachel has returned to the University of Southern California to complete her PhD in biokinesiology (with a focus on biomechanics) after a 4.5 year battle with Chronic Fatigue and Lyme Disease. At her lowest, she was bedridden. To learn more about the efforts she had to take to recover, visit her on MindBodyGreen.